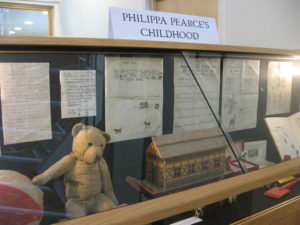 THE BRITISH AUTHOR PHILIPPA PEARCE is probably best known for the children’s book Tom’s Midnight Garden, which won the Carnegie Medal in 1958. Like many of Philippa’s other works, the novel explores concepts of time, as well as connections between past and present, and between parents and children. All are deeply imbued with a sense of place – the East Anglian landscape where Philippa’s family lived for generations, and where she spent most of her life. After her death in 2006, a group of Philippa’s friends, family and colleagues wanted to create a living memorial which would celebrate achievement in literature for young people. 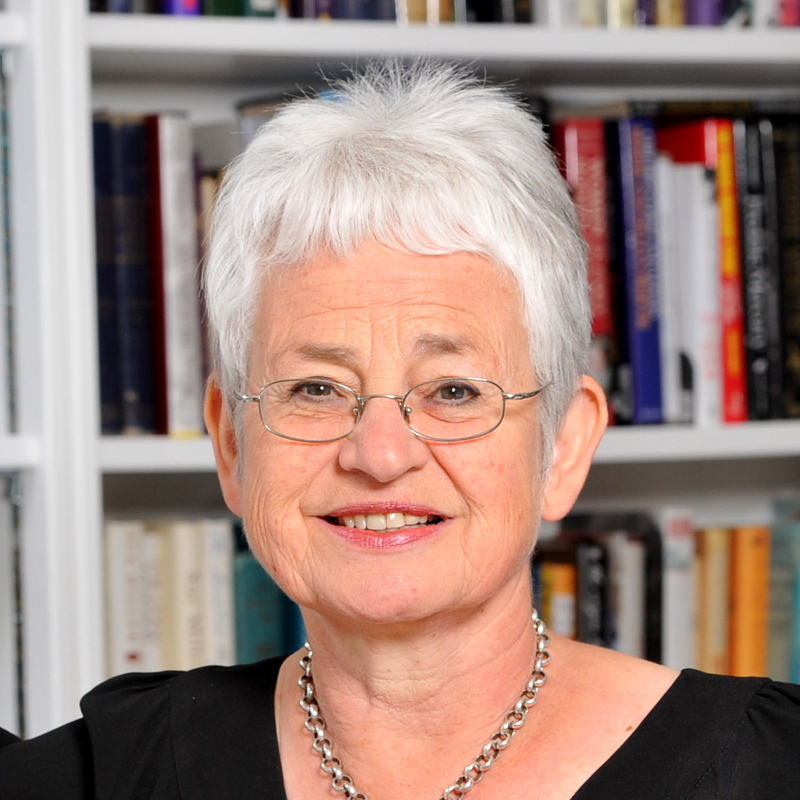 Thanks to them, and in particular to the vision and energy of Professor Morag Styles, the Philippa Pearce Lecture was launched in 2008. 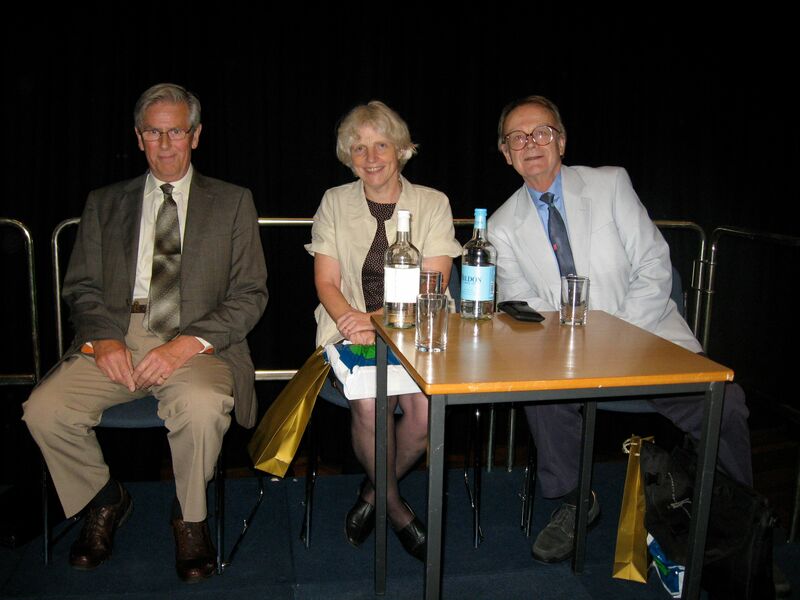 The inaugural lecture took the form of a tribute to Philippa Pearce and her work, with talks by Julia Eccleshare, Victor Watson and David Wood, who worked closely with Philippa on the script of his play of Tom’s Midnight Garden. The actor Samuel West, who had happy childhood memories of hearing her read, kindly volunteered to do some readings. 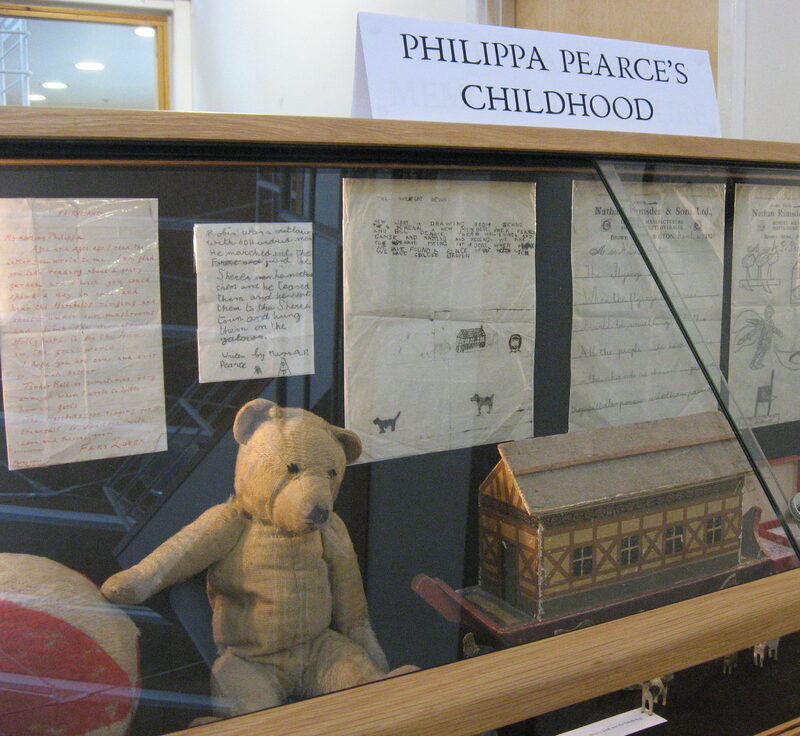 The Philippa Pearce lecture has since become established as a prestigious literary event which offers a platform for distinguished children’s authors, poets and illustrators – including three Children’s Laureates – to reflect on their art. From the place of fear in children’s books to what poetry is for, the thought-provoking subjects have been a fitting reflection of Philippa’s own wide-ranging interests. Read more about this year’s lecture and book your place. SINCE ITS INCEPTION, the Philippa Pearce Lecture has been indebted to Homerton College (and its then Principal, Kate Pretty) who have generously provided the venue free of charge. We are very grateful to the current Principal of the College, Professor Geoff Ward, for his continued support: we are now pleased to be officially associated with Homerton, who will fund the lecture series from 2016. For sponsorship of past lectures, we gratefully acknowledge Philippa’s publishers, Walker Books; Oxford University Press and Puffin Books. We gratefully acknowledge donations from Constance and Lewis Counts in memory of their friend and Emeritus Homerton Fellow, John Hammond; from Sally Christie and Helen Craig; and from many others, including members of our audiences over the years. We would also like to thank the following for their generous gifts of time and expertise: Laura Cecil, Christianna Clemence, Helen Craig, June & John Crebbin, Liz Cross, Sabine Edwards, Louise Joy, Hannah Love, Gillian McClure, Margaret Meek, Mary Nathan, Ben Norland, Jill Paton Walsh, John Peacock, Nicky Potter, Debbie Pullinger, John Rowe Townsend, Caroline Royds, Morag Styles, Helen Taylor, Victor Watson, David Wood. Very special thanks to our photographer, Jill Paton Walsh.